A large group of Year 12 and Year 11 students volunteered to help out in the fundraising event ‘Cherry Tree Trot’ organised by the American Women’s Association. The AWA is an organisation whose mission is to promote charity, friendship, and cultural understanding in the Kingdom of Bahrain. 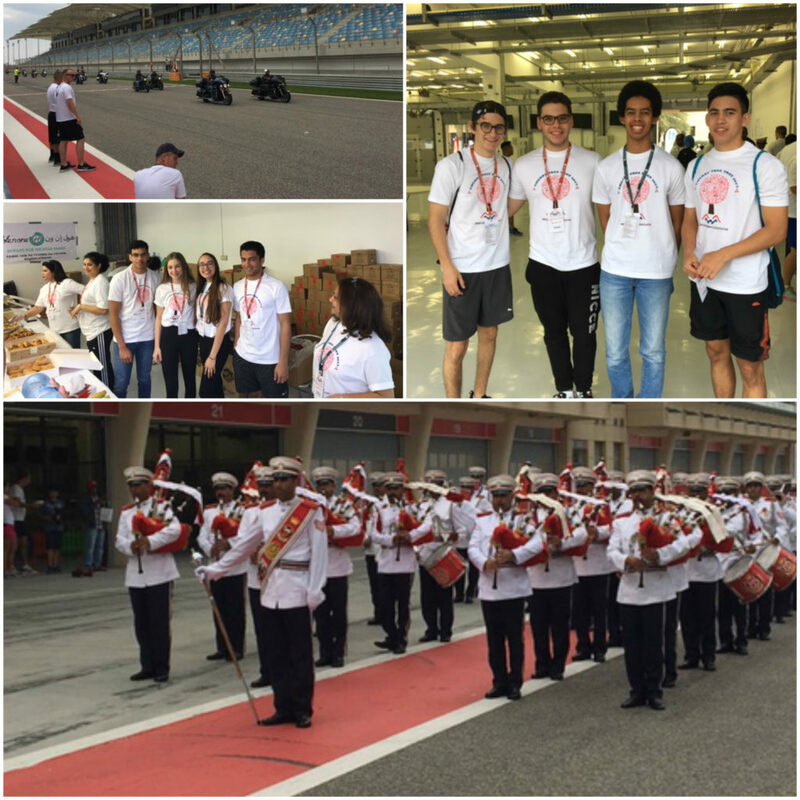 The event took place on Saturday 11 March, at Bahrain International Circuit. In order to ensure the success of such an event, the students needed to report to the volunteer stand at 8.00 am on their weekend, where they were given more details on the nature of the assistance needed. The students assisted on the food and beverage stalls and also on the crafts stands. The day was attended by families and different charity organisations to participate in 8k, 5k, 3k and 2k races for able bodied runners, a walkathon, and a 2k race for challenged individuals. All proceeds raised from the CTT are donated to the over 30 local Bahraini charities that the AWA supports. 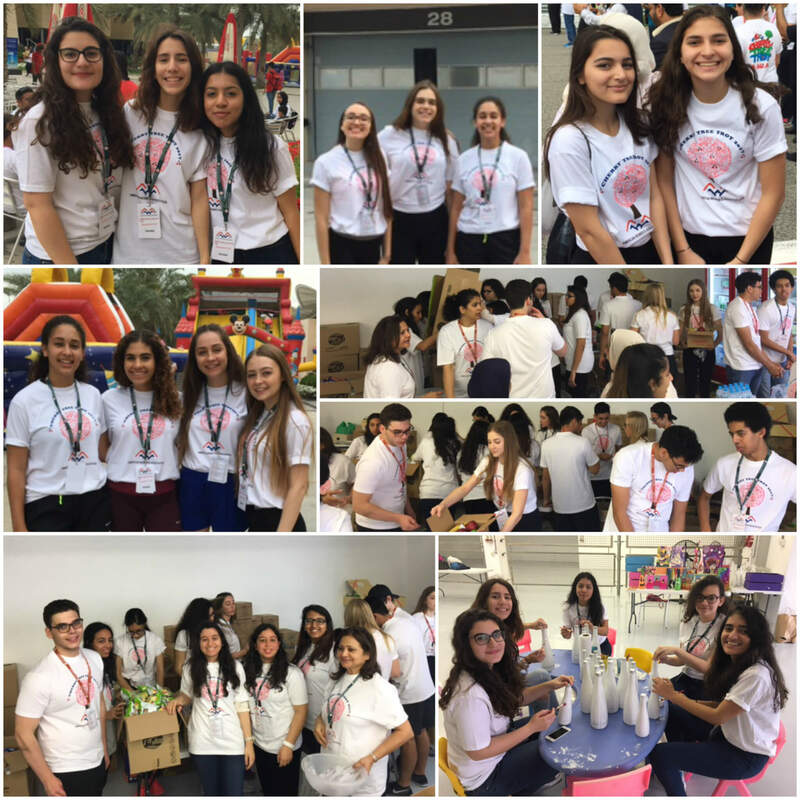 Our students were happy to take part and give their free time for a good cause.